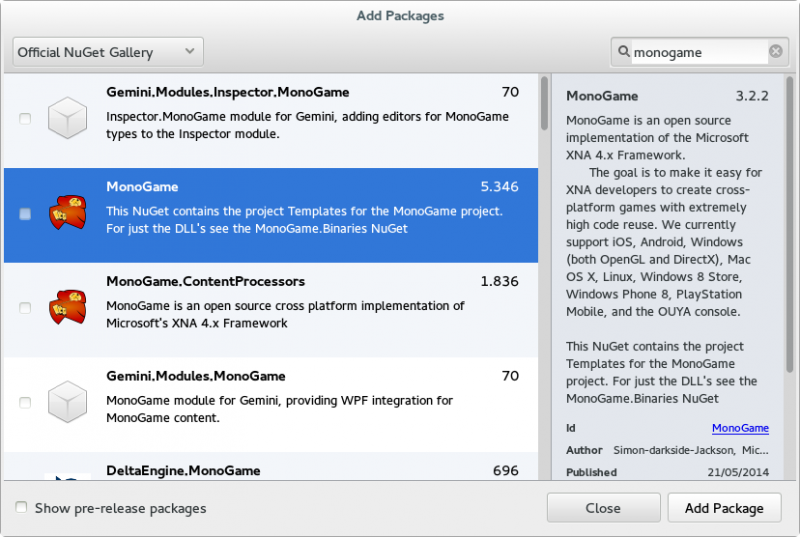 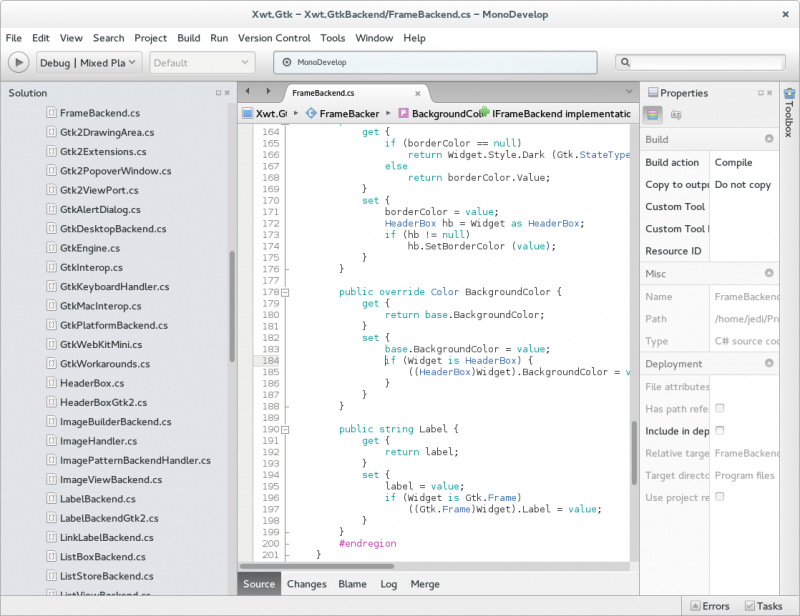 MonoDevelop enables developers to quickly write desktop and web applications on Linux, Windows and Mac OS X. 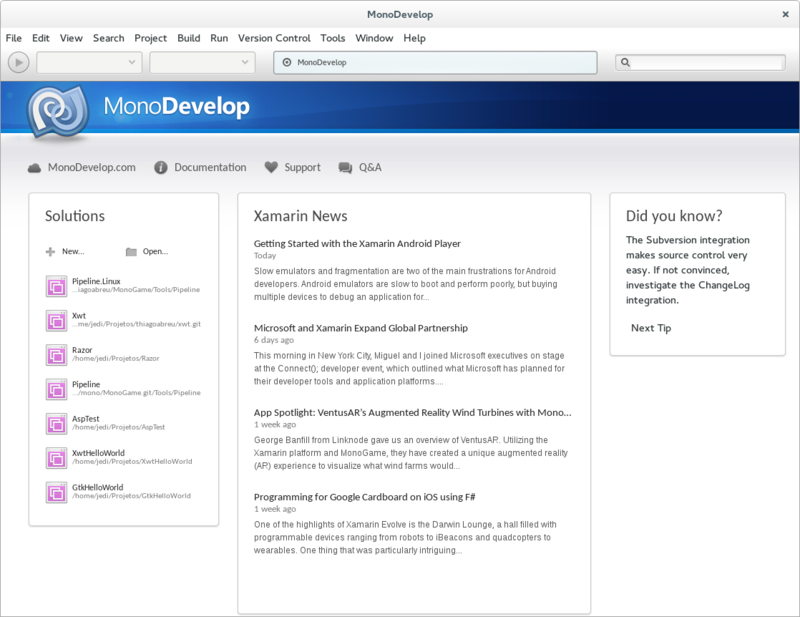 It also makes it easy for developers to port.NET applications created with Visual Studio to Linux and Mac OS X maintaining a single code base for all platforms. 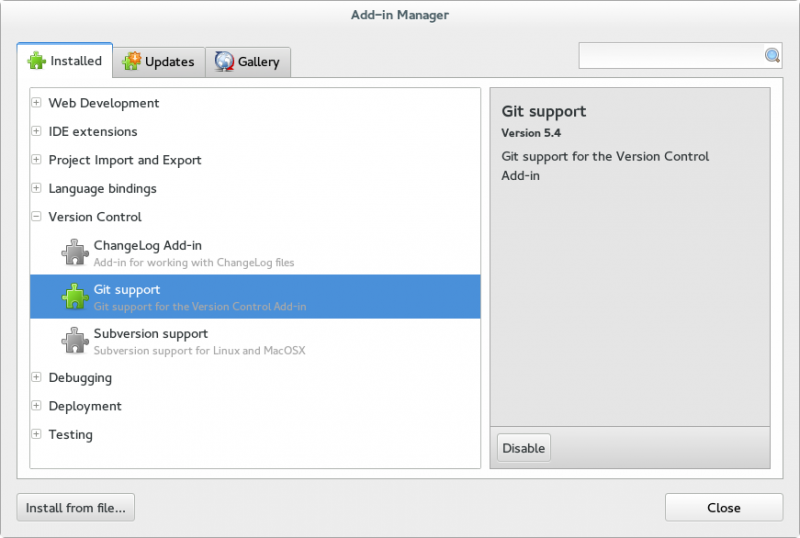 Supports Linux, Windows and Mac OS X. 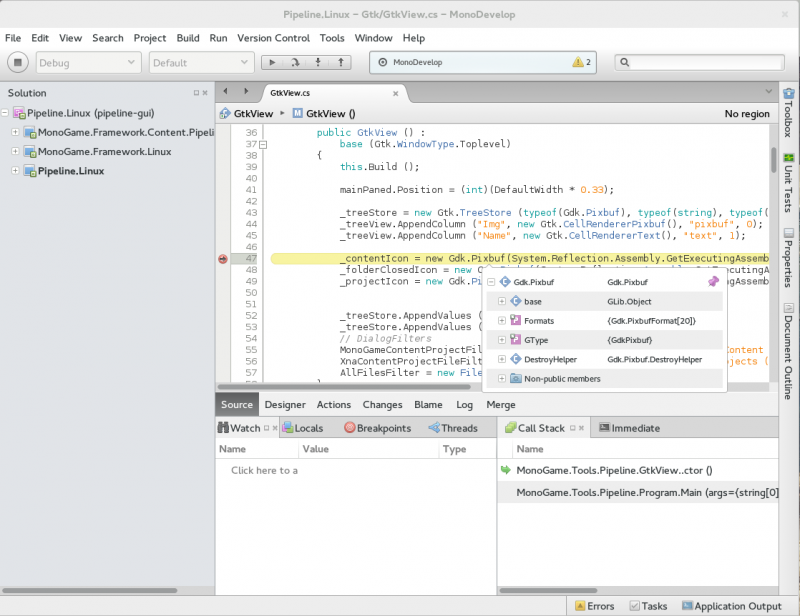 Code completion support for C#, code templates, code folding. Create web projects with full code completion support and test on XSP, the Mono web server.